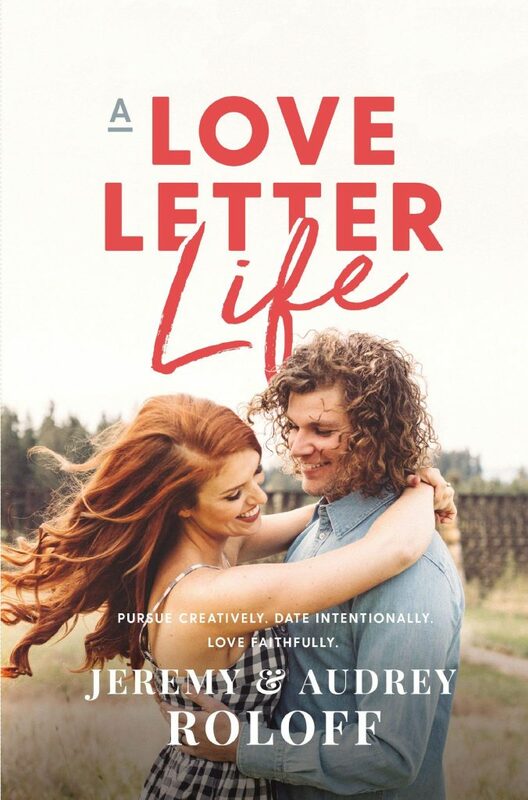 Jeremy Roloff and Audrey Roloff will be signing copies of “A Love Letter Life” at various locations next month. Jeremy Roloff grew up on a 110-acre farm in Helvetia, Oregon, alongside his twin brother and two younger siblings. Jeremy helps his parents, who are both dwarfs, run Roloff Farm’s pumpkin patch, which brings in thousands of visitors from around the world every weekend in October. Jeremy has a degree in professional photography, and is the co-founder of Beating50Percent.com, a marriage ministry on mission to revive covenant marriages. He also grew up filming for a reality television show called Little People, Big World, which has been following his family since he was fourteen years old. He is a 5 on the enneagram, loves old cars, and will never pass up an evening by the campfire. Audrey Roloff is passionate about motivating women to always believe in the more that is within them through Christ. Her life mantra “always more” is the lifeblood of her lifestyle blog aujpoj.com, devotionals, and clothing line. She is also the cofounder of Beating50Percent, a marriage ministry with the hope of reviving covenant marriages and inspiring young couples to give more than average to their relationship. She grew up downhill ski racing but eventually became a collegiate distance runner. She is mama, barre3 instructor, lover of all things floral, antiques, and the Pacific Northwest. More than 2.3 million people watched as Jeremy and Audrey Roloff shared their vows and committed their lives to each other. Now for the first time, the former co-stars of TLC’s hit show Little People, Big World share their imperfect, resilient, and inspiring love story. Told through both Jeremy’s and Audrey’s voices, A Love Letter Life tells a passionate and persevering story of relatable struggles, hard-learned lessons, practical tips, and devout commitment. In these pages, they encourage you to stop settling for convenient relationships, offer perspective on male and female differences in dating, tackle tough topics like purity, give their nine rules for fighting well, suggest fun ideas for connection in a world of technology, and provide fresh advice on how to intentionally pursue a love story that never ends.